Check out and learn more about the programs we run. 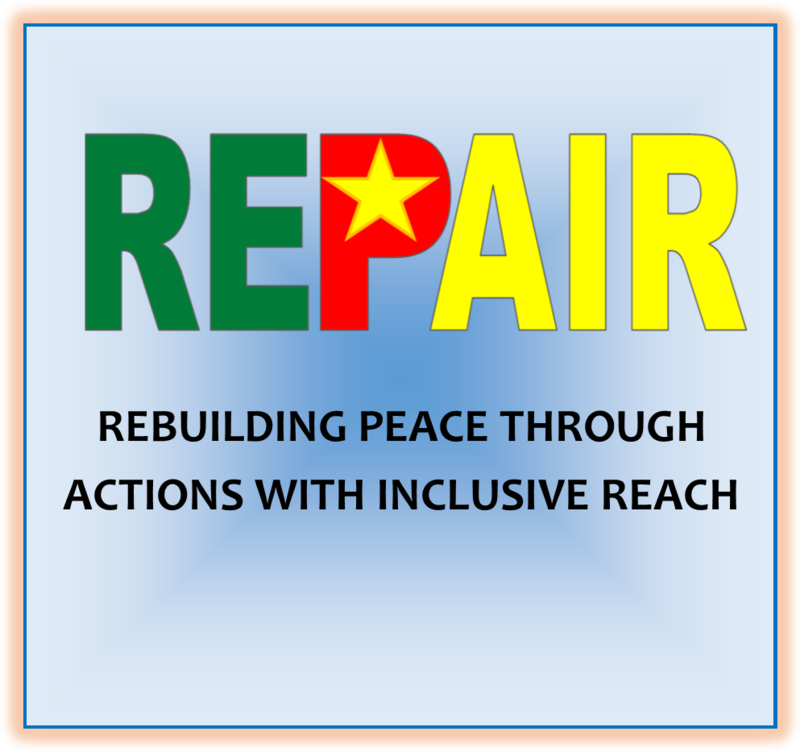 REPAIR (Rebuilding Peace through Actions with Inclusive Reach), series supports young activists and organizers as thought-leaders and allies in crafting solutions and new youth-focused approaches to peace and democracy challenges in society. 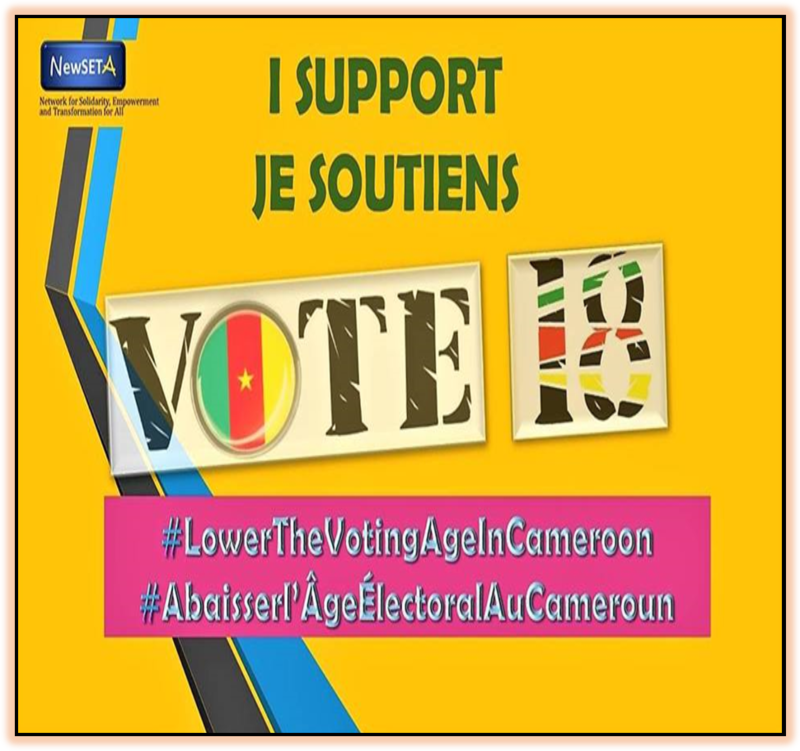 NewSETA is leading a movement in Cameroon asking the government to lower the voting age from 20 to 18. Our democracies become better when they are inclusive and not restrictive. More younger people need to actively participate in decision making through voting. This is a unique opportunity during which young people discuss with some elected officials like Parliamentarians, heads of commission etc. 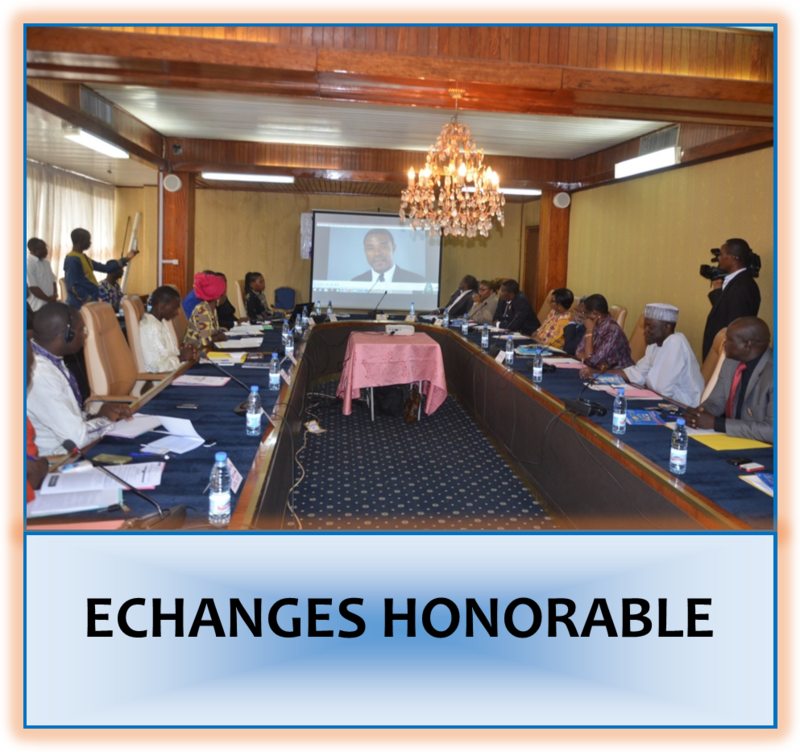 Through debate sessions on national and local radio and TV stations knowledge and information on elections and the duties Parliamentarians are shared.